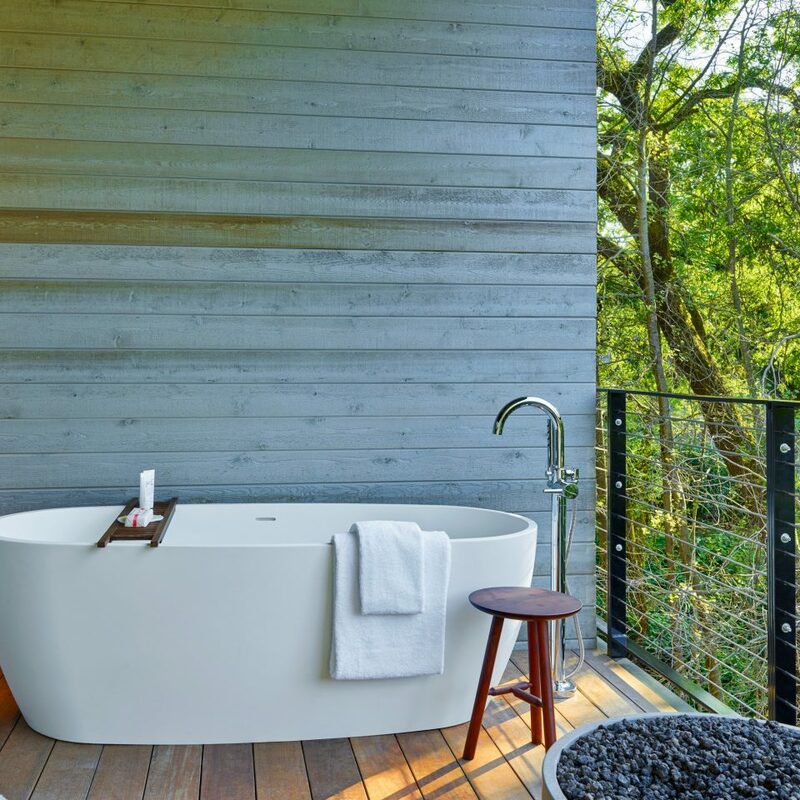 The second property from Mexico’s Las Alcobas (owners of a gorgeous boutique hotel in Mexico City) occupies a renovated Victorian-style farmhouse in St. Helena built in 1907. 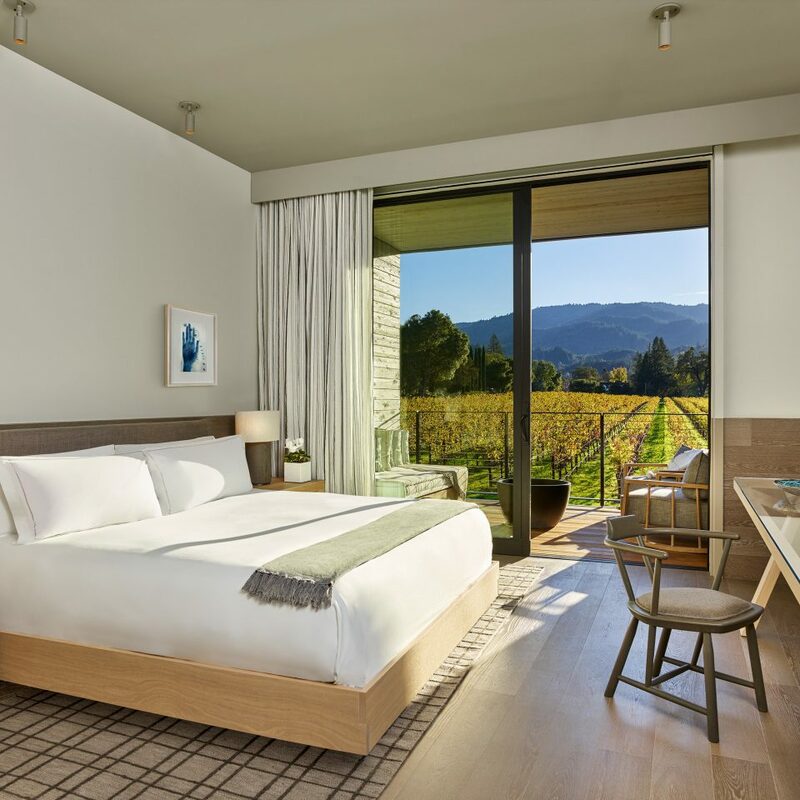 What sets this hotel apart, aside from seriously sophisticated interiors, is that it sits virtually in the middle of a vineyard, a real rarity in the region. 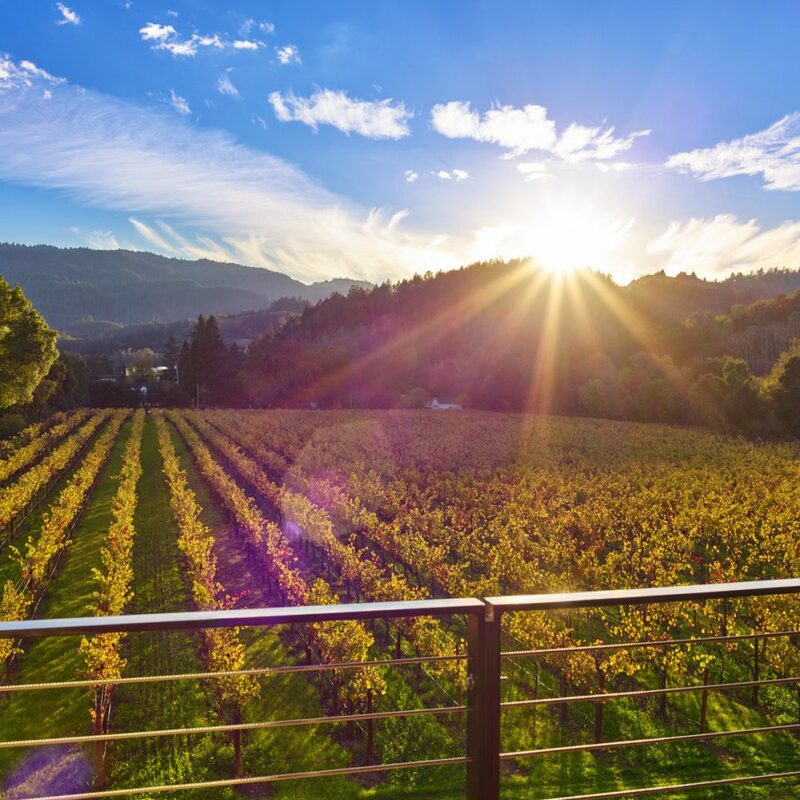 And we’re not talking about just any vineyard—the rows of vines that surround Las Alcobas belong to Beringer, one of the oldest wineries in Napa Valley. To complement the green landscape, design duo Yabu Pushelberg chose a serene, off-white palette, materials like stone and wood, and soft, clean lines for the 68 elegant guest rooms. Six rooms are inside the old farmstead; all have custom-designed furnishings by Italian specialist Casa Zeta, floor-to-ceiling glass windows, and oversized Carrara marble bathrooms. 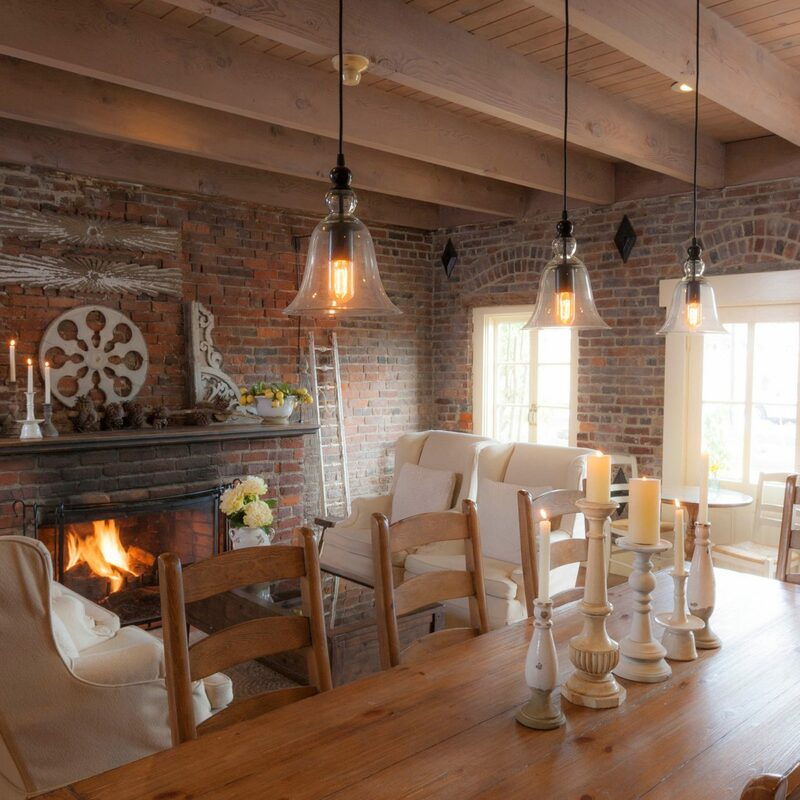 The farmstead also houses a fine dining restaurant, Acacia House, headed by Top Chef Masters winner Chris Cosentino, which serves fresh dishes like chilled heirloom melon soup and sweet corn and basil risotto. As expected, the menu includes a nice selection of wines from star California producers like Etude and Frogs Leap. 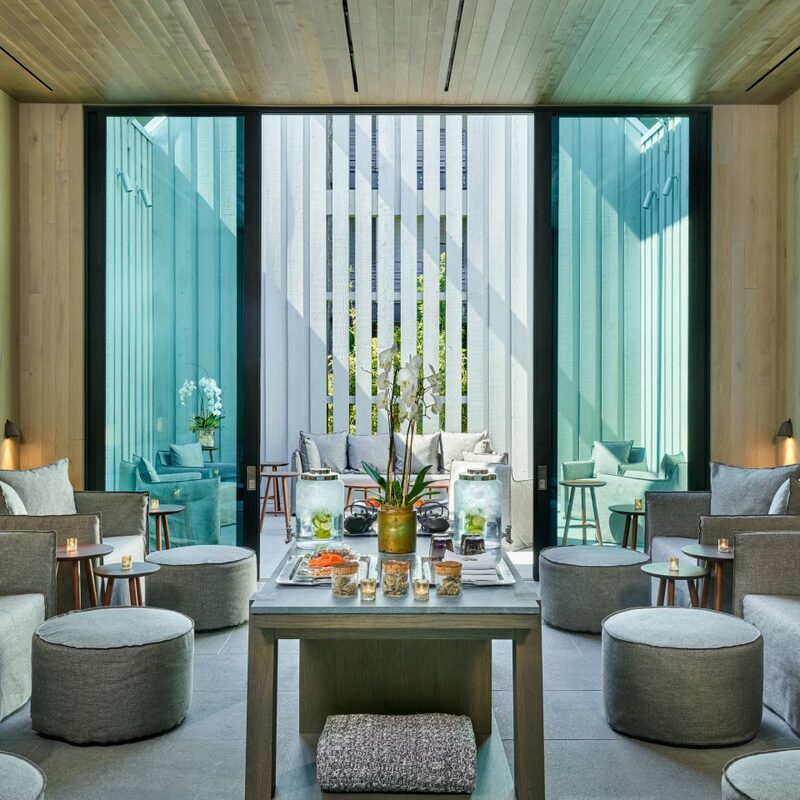 If you’re not relaxed enough after a few glasses, head to the beautiful spa for a massage inspired by ancient traditions from India, Thailand, and beyond. 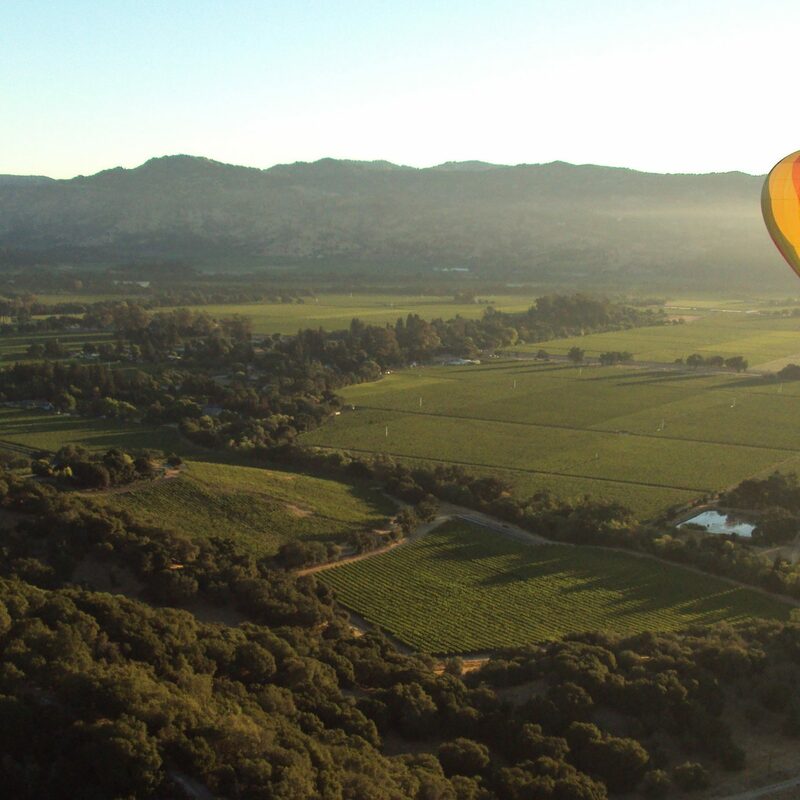 Las Alcobas is right next door to Beringer Vineyards, one of the country’s most storied wineries. 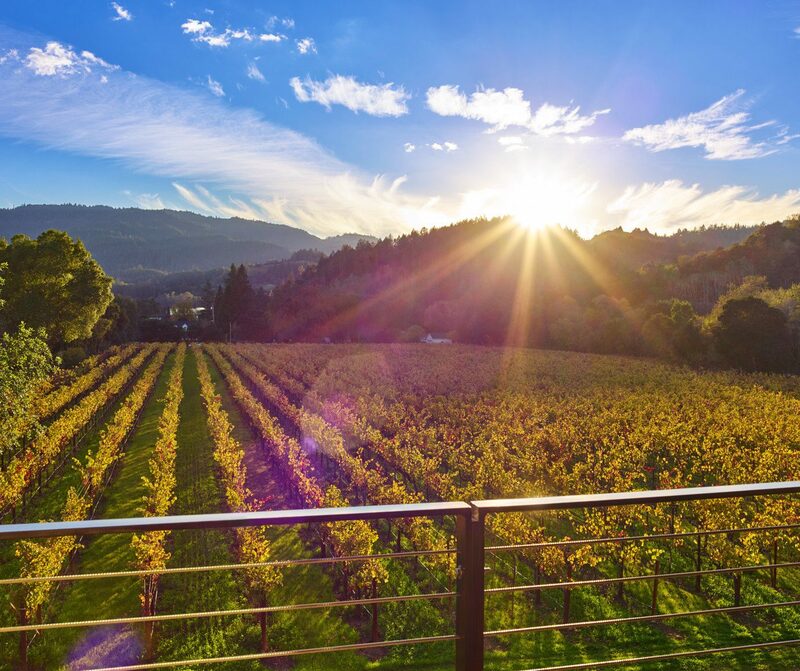 Take a stroll to the alfresco tasting room to sample their much-lauded Private Reserve Cabernet Sauvignon and Chardonnay along with a selection of artisanal cheeses. 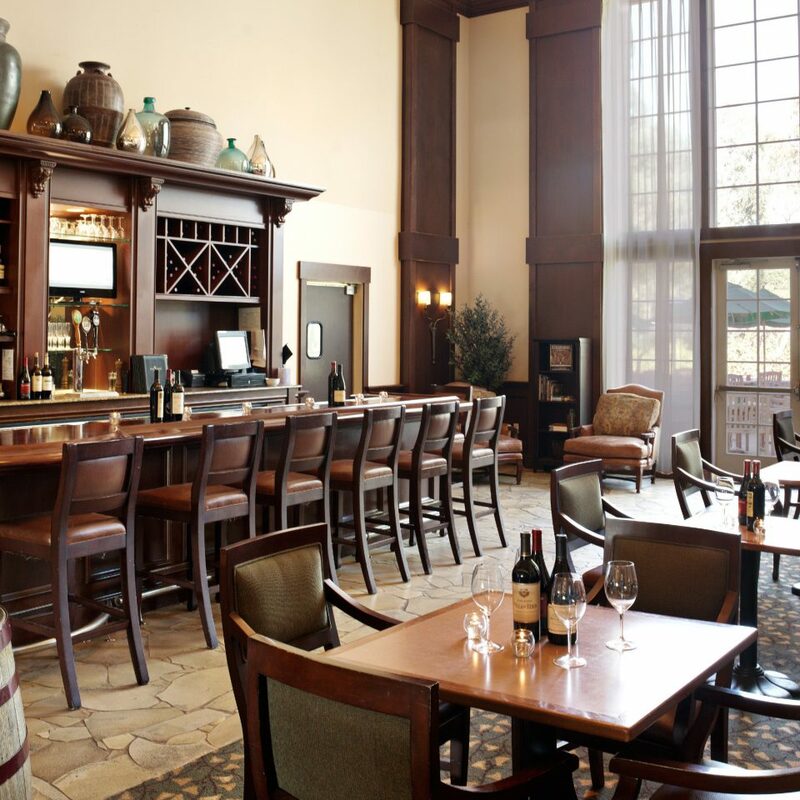 Other nearby wineries worth seeking out include Charles Krug, whose stunning tasting room is housed in a landmarked historic manor, and Hall Wines, a boutique winery producing Bordeaux varieties from organic vines. 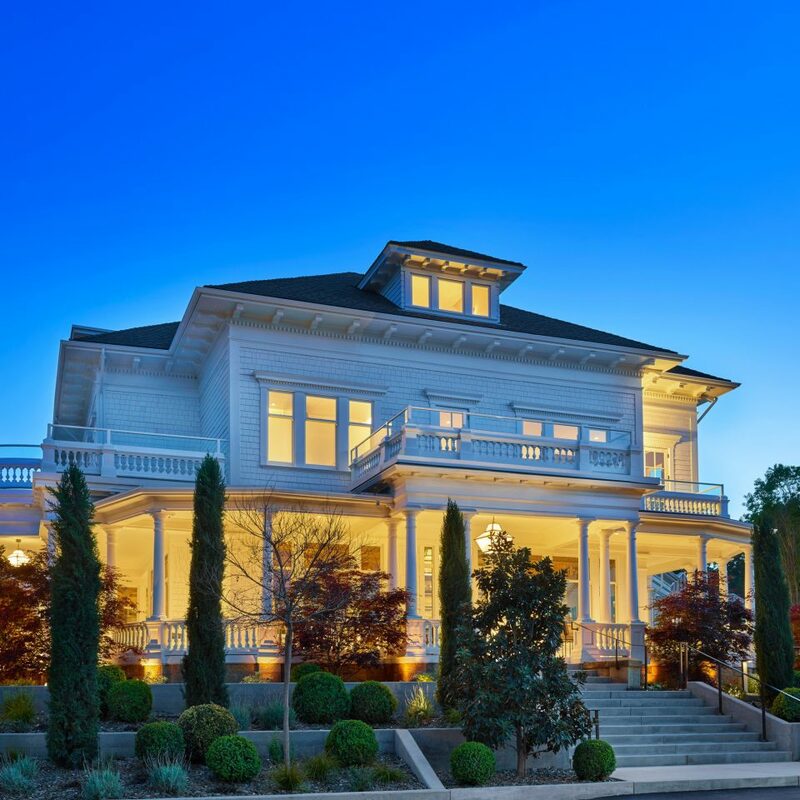 Downtown St. Helena is only minutes away. There, check out local favorites like Pizzeria Tra Vigne, a casual spot that doles out brick-oven pizzas and gelato, or the higher-end Press, a steakhouse known for its fastidiously sourced cuts of meats and seasonal produce. Amazing hotel, great view and the hospitality of the staff was incredible. They make you feel like you are the only guest in the hotel. Definitely one of the best hotel I have ever stayed. The rooms are spectacular as well. 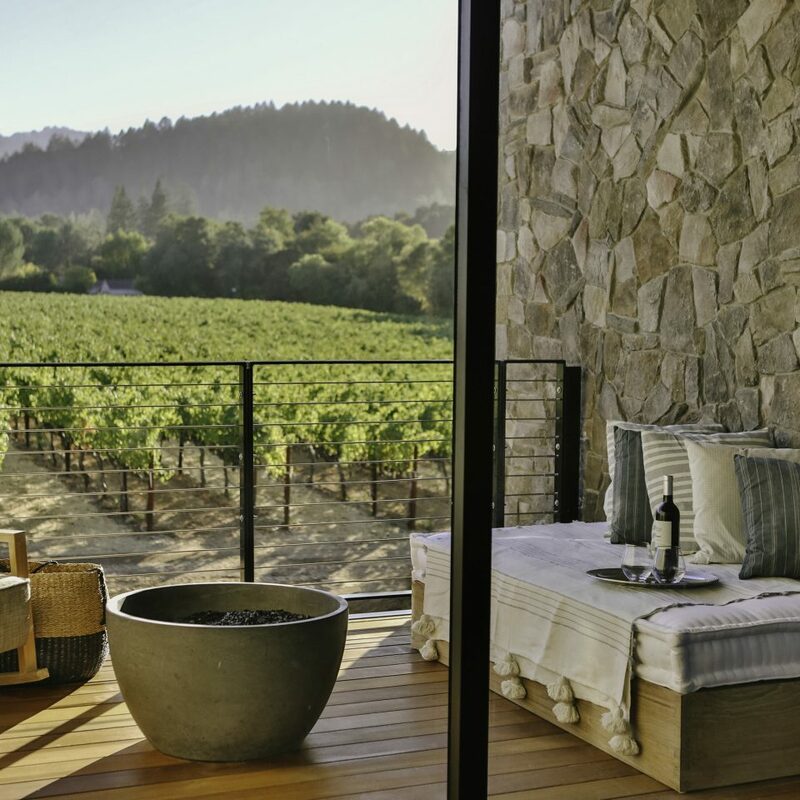 Most of the rooms have vineyard views which is just perfect. Will definitely stay here if I come back to Napa. 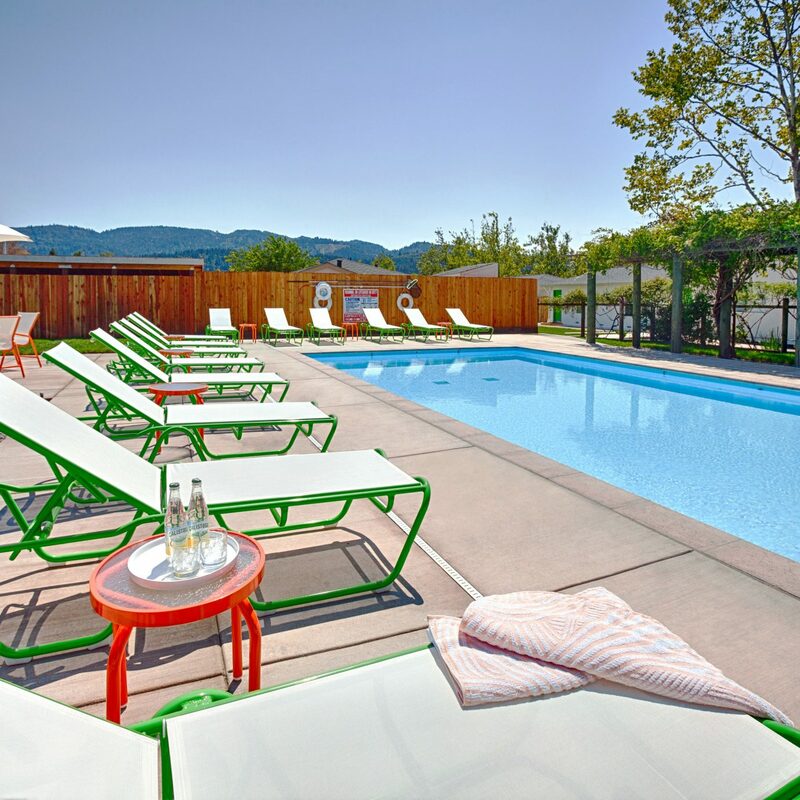 Our "go to" St. Helena Getaway! This is the third time that we've stayed at Las Alcobas in the last year. 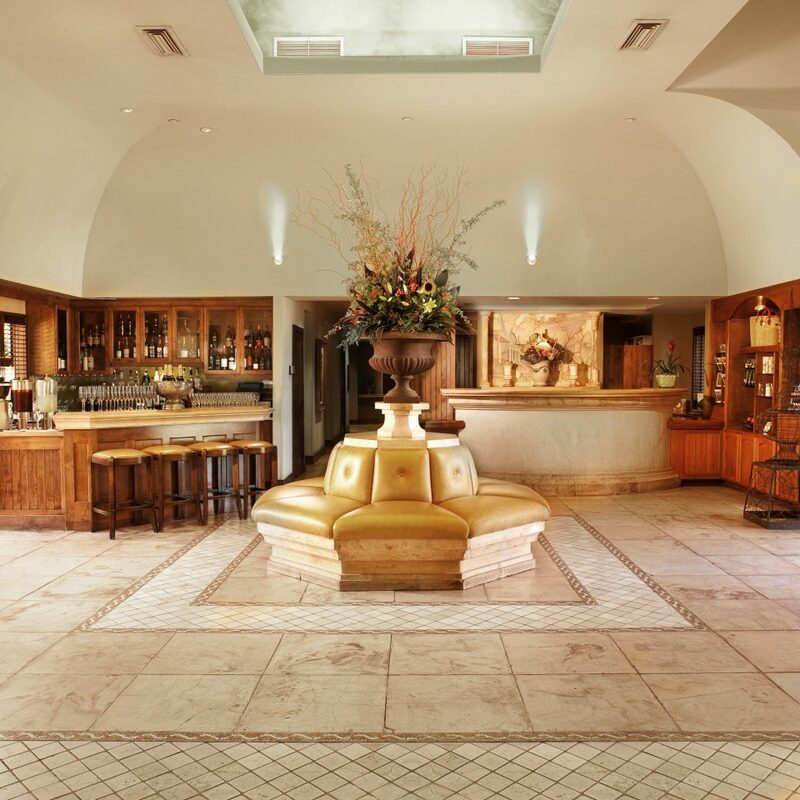 It is a wonderful property with most of the interaction with staff going on at the valet stand. Crazy, I know, but the valets welcome you, check you in, unpack your car, give tips on bike routes, wine tasting, you name it and they probably can help you with it. The valets offered to store our bikes in covered and locked storage which was a nice treat. The spa is a bit pricey, but I probably had the best masseuse (Clark) on the planet work my neck and shoulders in a way that no one else has ever been able to do. Some treatments are priceless! We will be back soon! The staff was so attentive and polite. The “living room” bar makes you feel right at home and the food was delicious! The spa is absolutely stunning and the therapists were some of the best we have ever had. 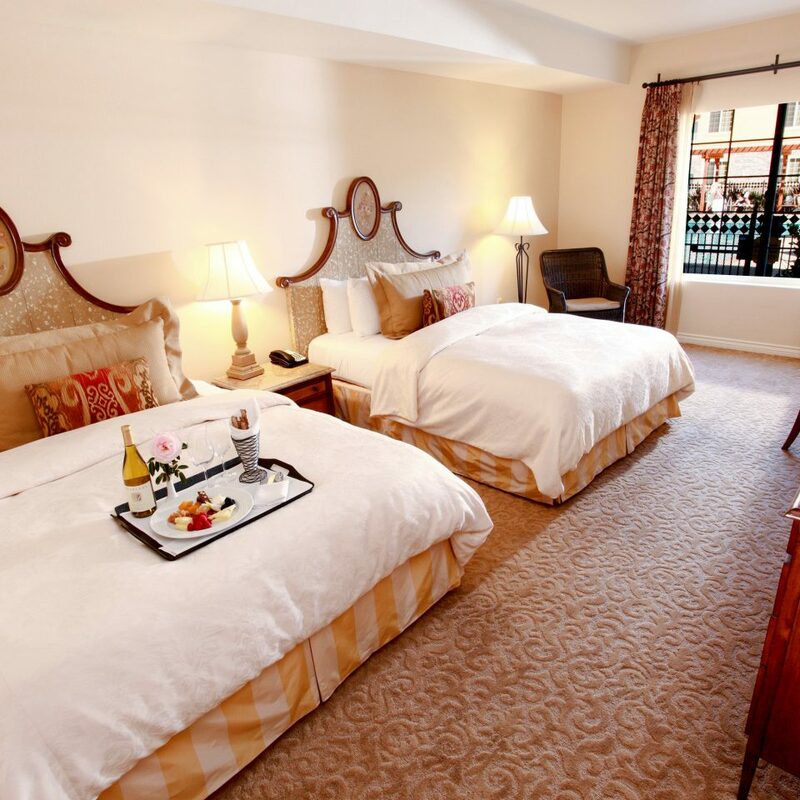 Check out the pictures of the rooms online, they have not missed a single detail. 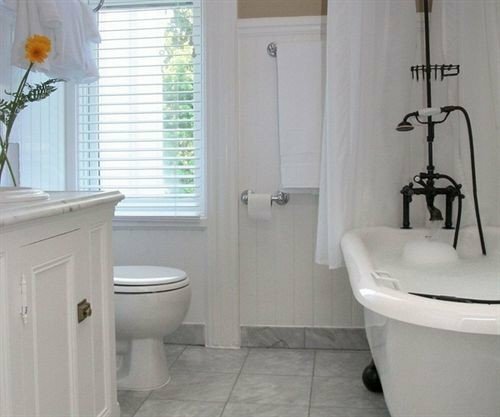 From the very comfortable bed to the shower/tub combo to the French press coffee maker to the automatic toilet seat... they thought of everything. 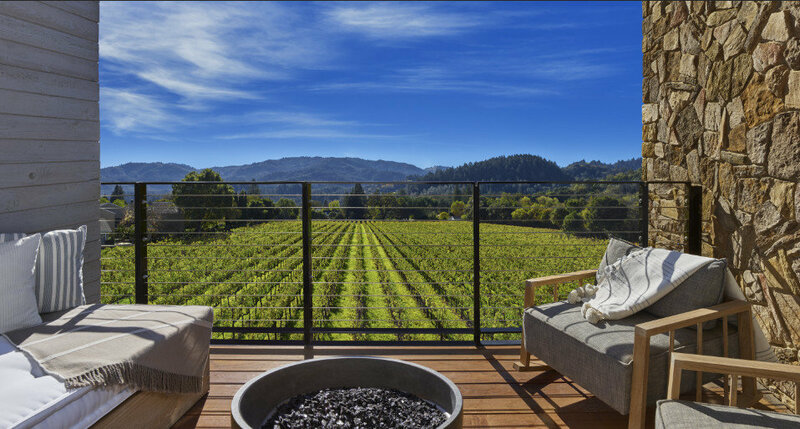 My absolute favorite part though was the back deck that overlooks an amazing vineyard in the lush valley and has a fire pit and rocking chairs. We didn’t want to leave and we will definitely be back! Las Alcobas is a treat. 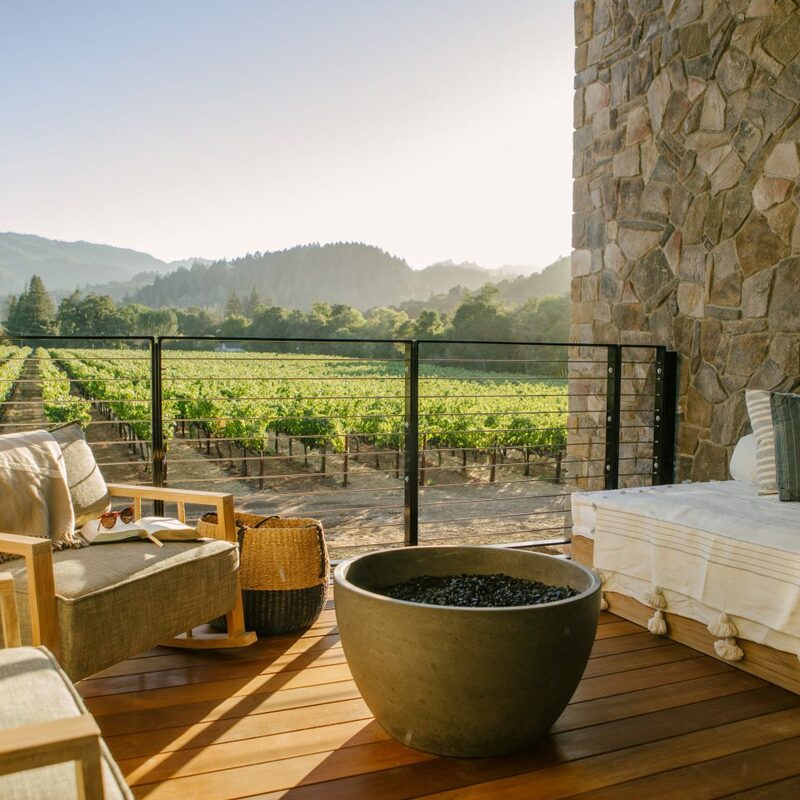 We had a spacious room, with a private patio and bonfire that overlooked the vineyard. Definitely splurge on a room that allows you to take advantage of the gorgeous outdoor space. The staff was wonderful and helped my fiance find the perfect spot to propose! In addition to the exceptional service, they have bikes that you can rent for the day as you visit different vineyards. There is also a complementary car that can take you into town for dinner. I would HIGHLY recommend grabbing the Las Alcobas margarita with the salt foam. It can't be missed and you can enjoy it by the pool! Las Alcobas is a getaway location, especially if you want to visit the Napa area but don't want to be in the middle of all of the action. Overall a very good hotel, new, great amenities. The Spa is crazy overpriced, so unless you are a billionaire, don't bother. The staff are all great, very friendly and helpful. Free coffee at the bar starting at 7am, very nice, and if you get up before you get a French Press in your room which is fairly user friendly. Take advantage of the concierge... Marry is quite nice and can help set up wine visits for you--definitely leverage that. 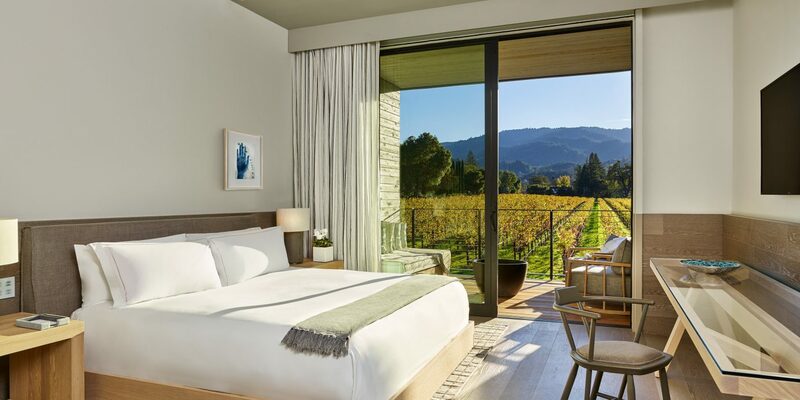 Be sure to request the vineyard facing rooms... far superior to the Beringer facing ones... we were in room 129 last and it's the worst room in the house, facing the street--sub-optimal, but the time before was vineyard facing and was sublime. You can walk into St. Helena, but it's not a short walk (probably 10-15 minutes depending if you casually walk or do the New York City pace like I do...).... anyway, we will be back, we love this place, and the SPG points are the kicker. Pool is heated so bring your bathing suit!